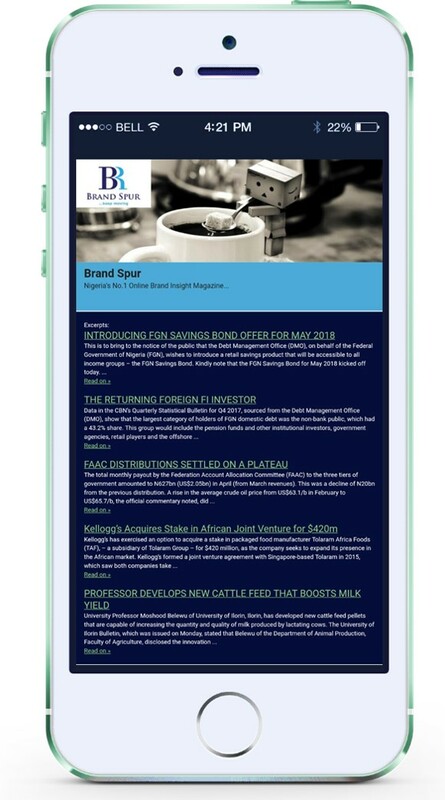 Subscribe to Brand Spur – the marketing newsletter you can read in 60 seconds. By signing up you agree to us sending you emails. You will only ever receive information directly from Brand Spur Nigeria.